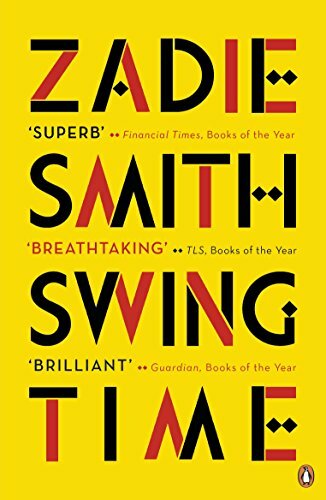 LONGLISTED FOR THE MAN BOOKER PRIZE 2017'Smith's finest. Extraordinary, truly marvellous' Observer 'Superb' Financial Times 'Breathtaking' TLS 'Pitch-perfect' Daily Telegraph'A tale of two girls who meet in a West London dance class... A page-turner that's also beautifully written ' Glamour'There is still no better chronicler of the modern British family than Zadie Smith' TelegraphSHORTLISTED FOR THE NATIONAL BOOK CRITICS CIRCLE AWARDS 2017 A dazzlingly exuberant new novel moving from north west London to West Africa, from the multi-award-winning author of White Teeth and On BeautyTwo brown girls dream of being dancers - but only one, Tracey, has talent., The other has ideas: about rhythm and time, black bodies and black music, what it means to belong, what it means to be free. 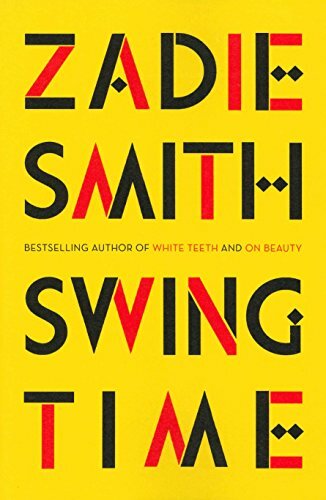 It's a close but complicated childhood friendship that ends abruptly in their early twenties, never to be revisited, but never quite forgotten either.Bursting with energy, rhythm and movement, Swing Time is Zadie Smith's most ambitious novel yet. 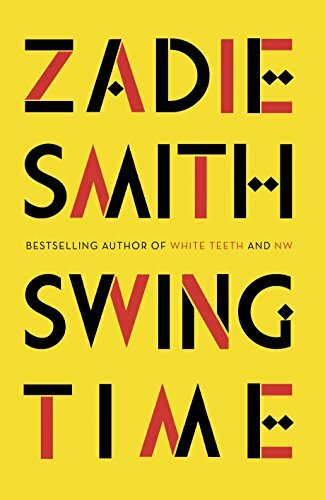 It is a story about music and identity, race and class, those who follow the dance and those who lead it ., . .
Zadie Smith is the author of the novels White Teeth, The Autograph Man, On Beauty and NW, as well as The Embassy of Cambodia and a collection of essays, Changing My Mind. She is a fellow of the Royal Society of Literature and has twice been listed as one of Granta's 20 Best Young British Novelists. 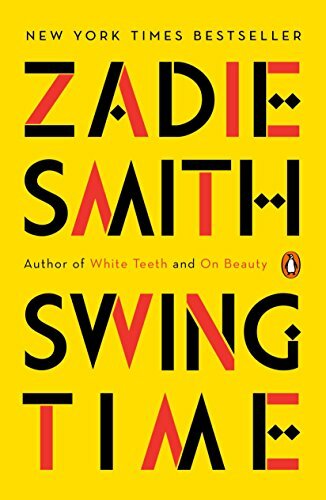 She has won the Orange Prize for Fiction, the Whitbread First Novel Award and the Guardian First Book Award among many others, and been shortlisted for the Man Booker Prize and the Baileys Women's Prize for Fiction. 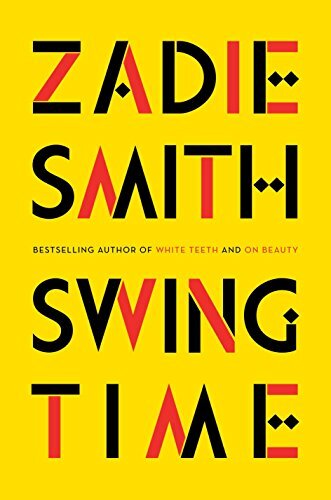 Zadie Smith lives in London and New York with her husband and two children. 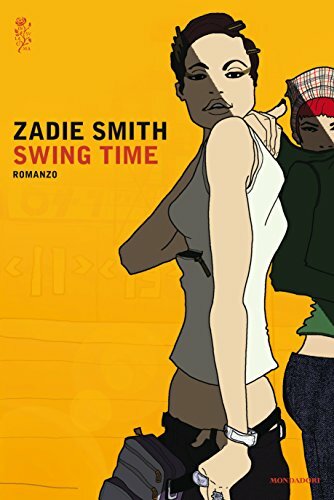 Swing Time is her fifth novel.